This just in! 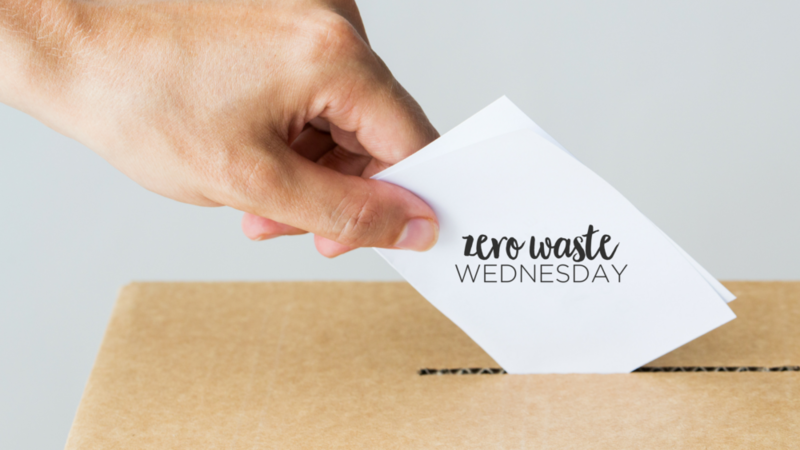 September’s better late than never edition of Zero Waste Wednesday! 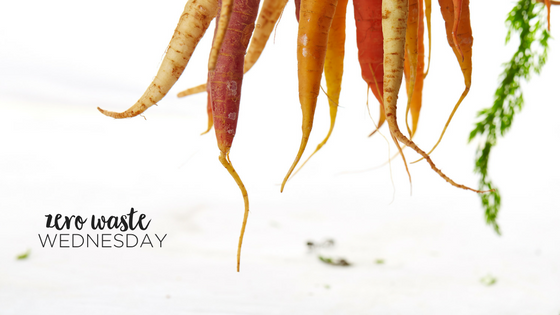 You may be wondering why we’re so gaga about compost. We hope to shed some light and oxygen on the issue. 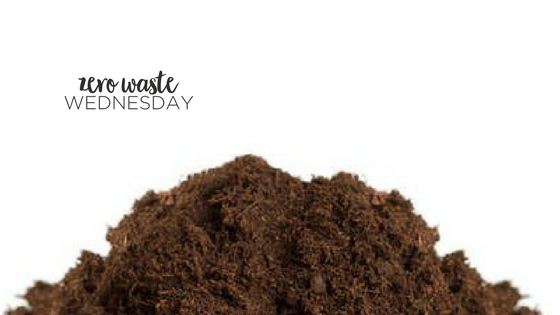 Simply put, the process of composting transforms decayed organic material into a plant fertilizer. When organic material ends up in a landfill – the material is deprived of oxygen, an integral part of the decomposition process. As a result, organic material will instead create leachate, a liquid substance that mixes with other garbage that can affect the health of our soil and water systems – and us. So, if we have the option to compost, why wouldn’t we?! Food Vendors are an integral part of Calgary’s event and festival scene – and we all gotta eat! They also play a pivotal role in either contributing to waste to landfills – or in significantly reducing it. We do our darnedest to encourage events to call for a Compostable Mandate. 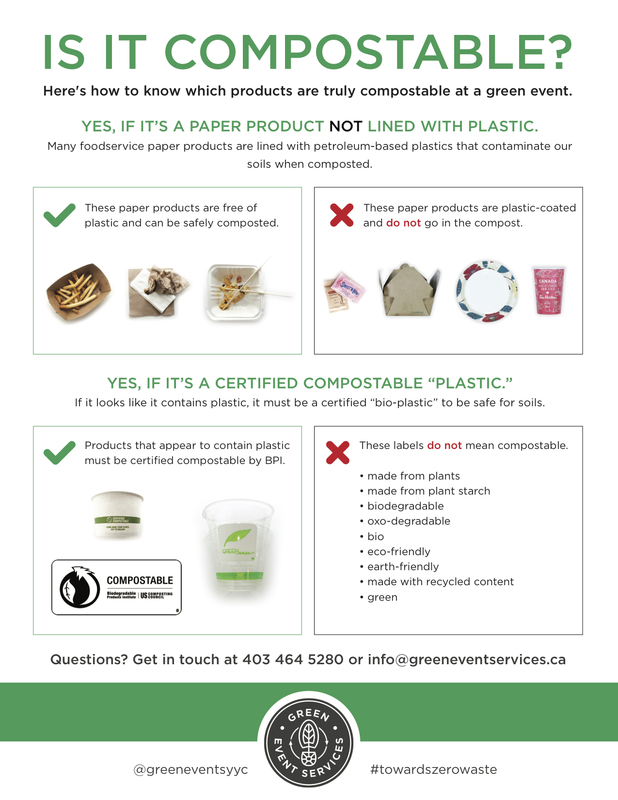 This means that Food Vendors are required to use Certified Compostable Food Ware. The “Certified” part is really important here. It means that a bioplastic is guaranteed to break down in an industrial compost facility within 180 days. High temperatures and exposure to oxygen in an industrial composting facility, breaks down organic material, and bioplastics to turn the material into a nutrient-rich soil amendment. 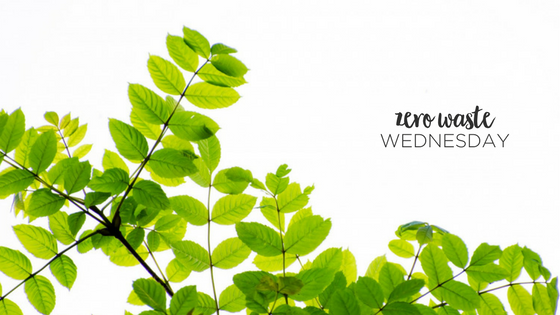 Beware of material that indicates it is made from plants, plant starch, or biodegradable are unfortunately products that are just greenwashed. 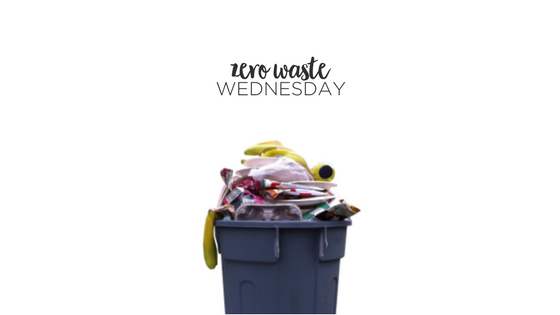 Our idea of zero waste means eliminating one-use disposable items, but we’re not there yet. In the meantime, the use of Certified Compostable food ware ensures that the material you and I use become part of a more natural cycle, where they are returned back to the earth.